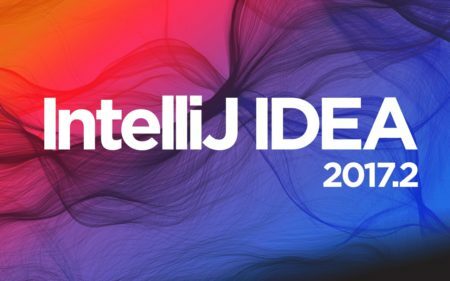 JetBrains’ IntelliJ IDEA Java ide has reached the 2017.2.1 release a few hours ago with lots of bug-fixes and some performance updates. Some new features and many other fixes, see release note for details. Grab the package, extract, and run the executable to launch the IDE. You may manually create an application shortcut to be able to start it from app launcher. For Ubuntu 14.04, Ubuntu 16.04, Ubuntu 17.04, Ubuntu 17.10, you can also use the installer script to download the IDE from JetBrains’ web server, install it to /opt/, and automatically create an app shortcut for it. replace intellij-idea-community with intellij-idea-ultimate in the last command to install the ultimate edition. And remove the PPA via Software & Updates utility under Other Software tab.